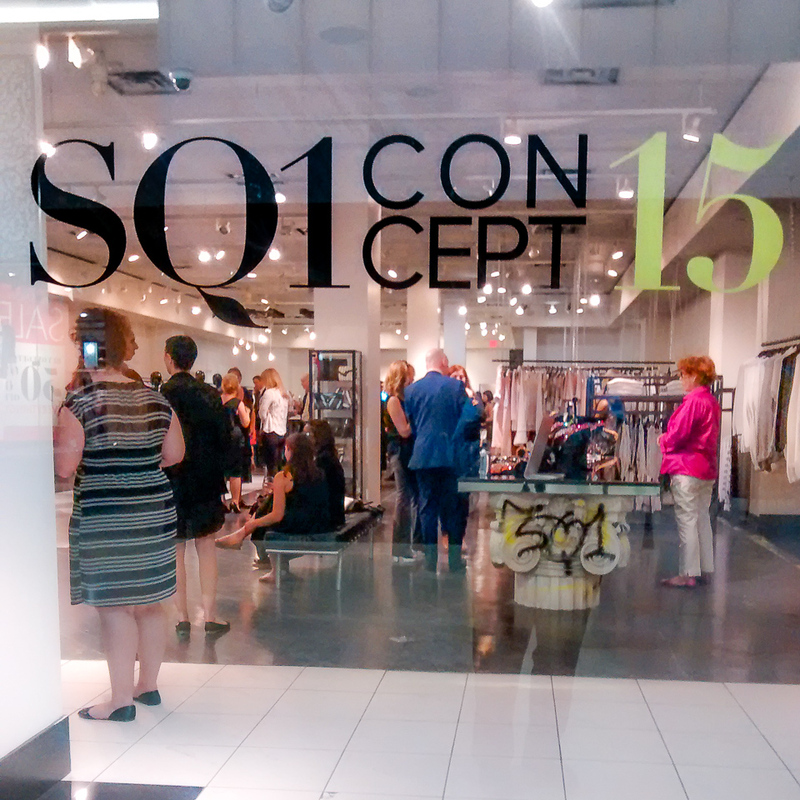 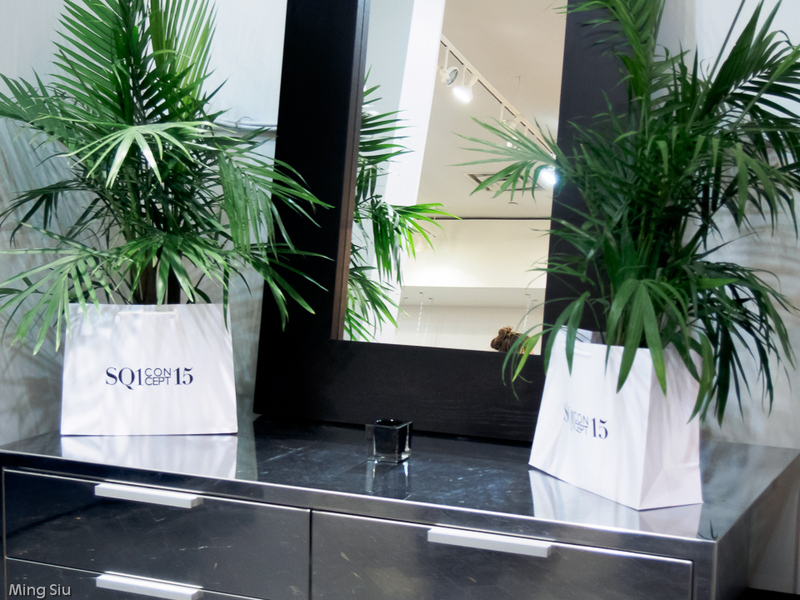 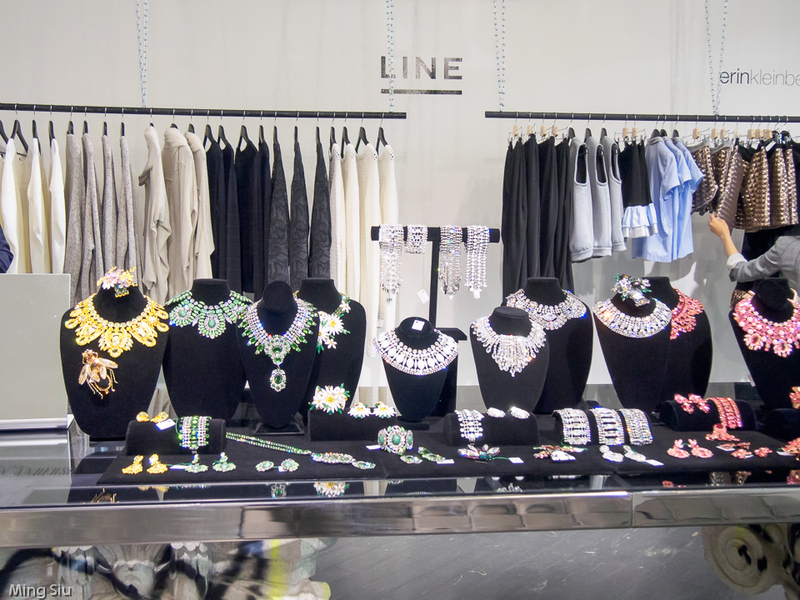 Square One Shopping Centre in Mississauga is hosting a pop up boutique, SQ1 Concept, from May 27 to June 20th, 2015. 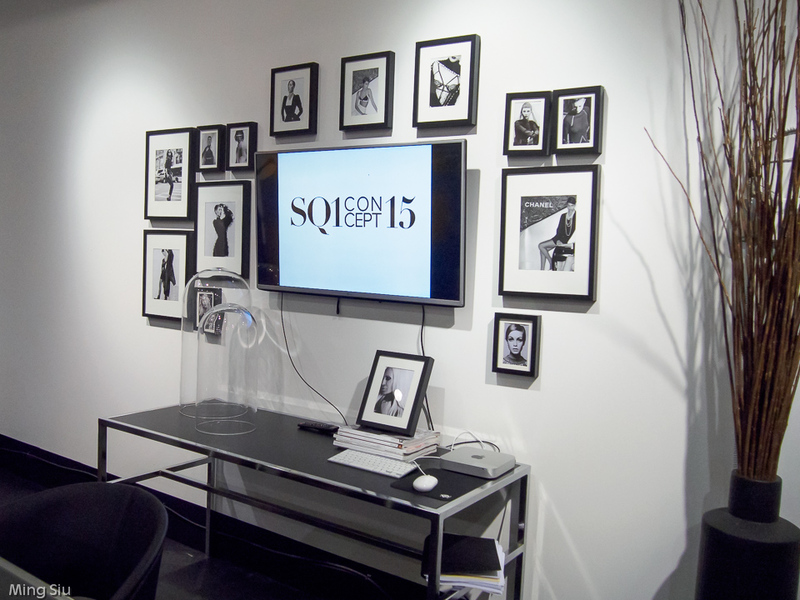 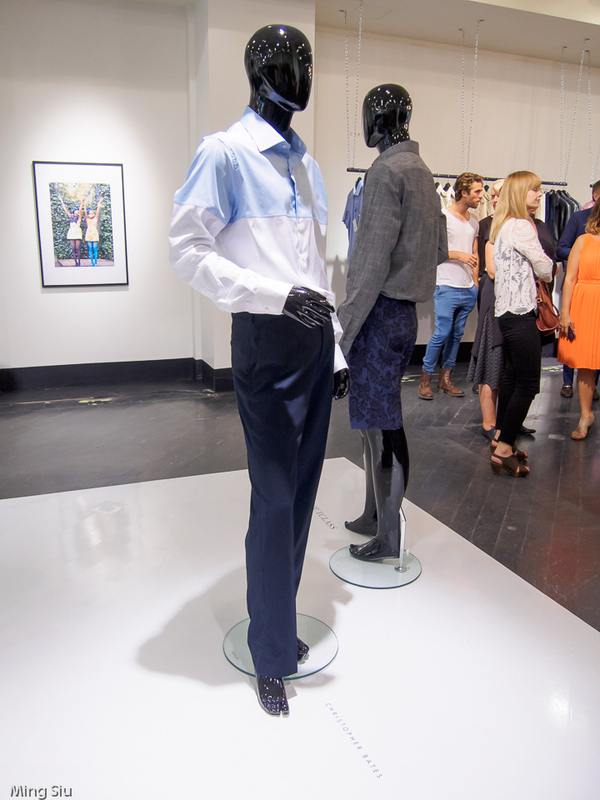 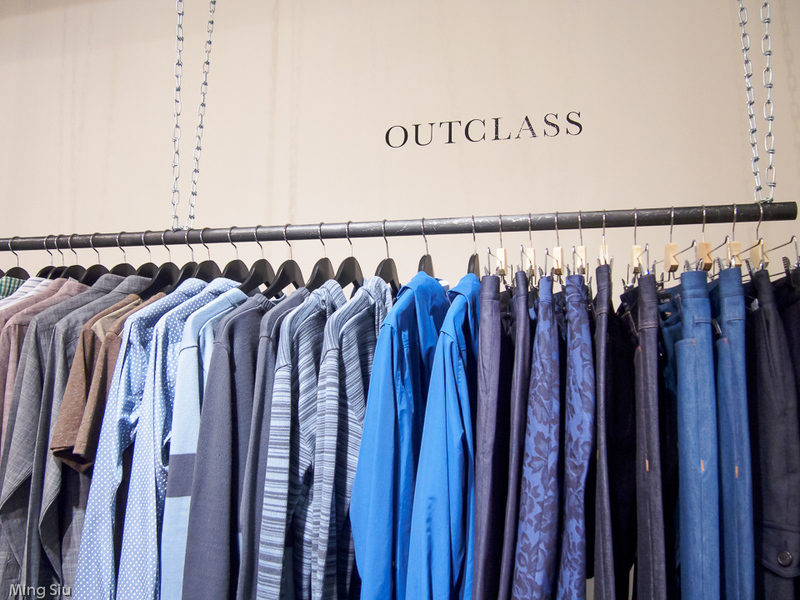 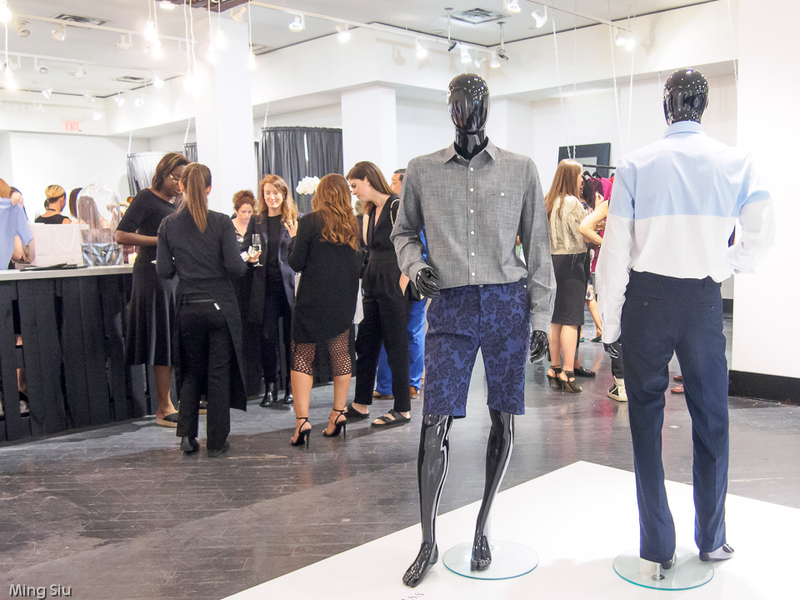 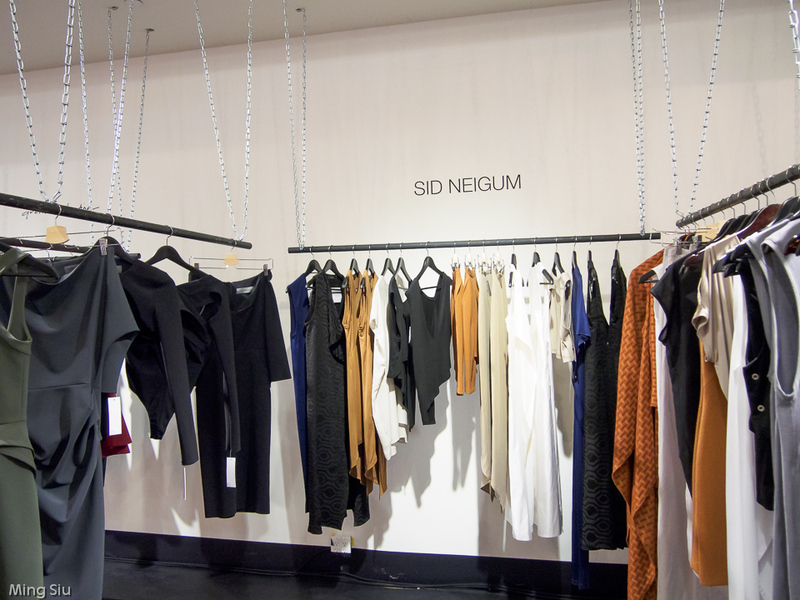 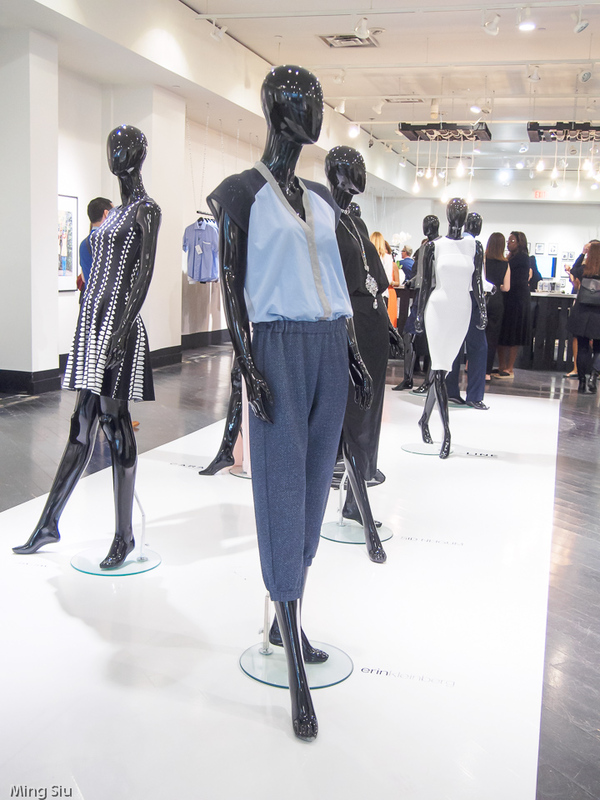 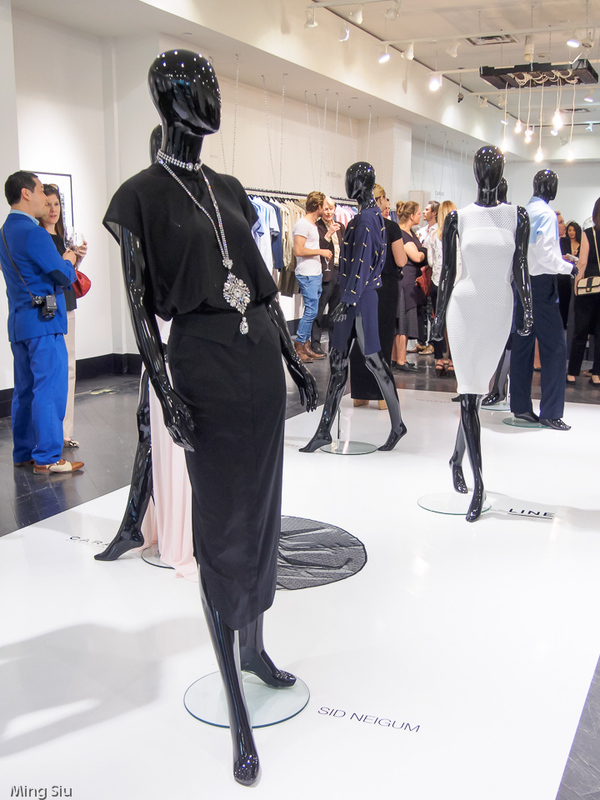 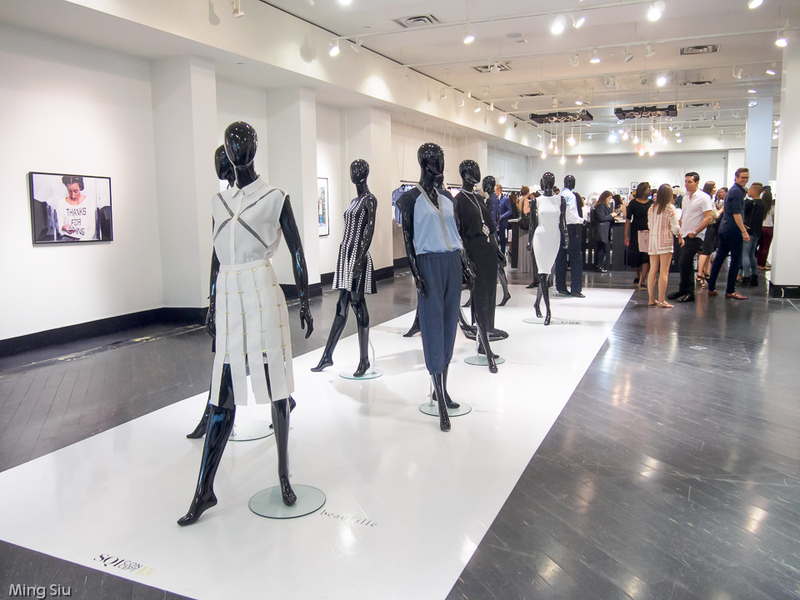 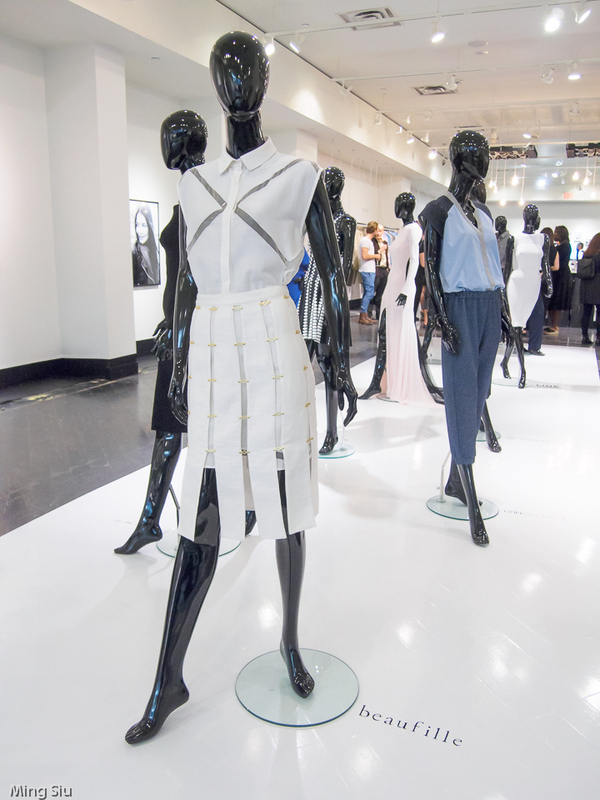 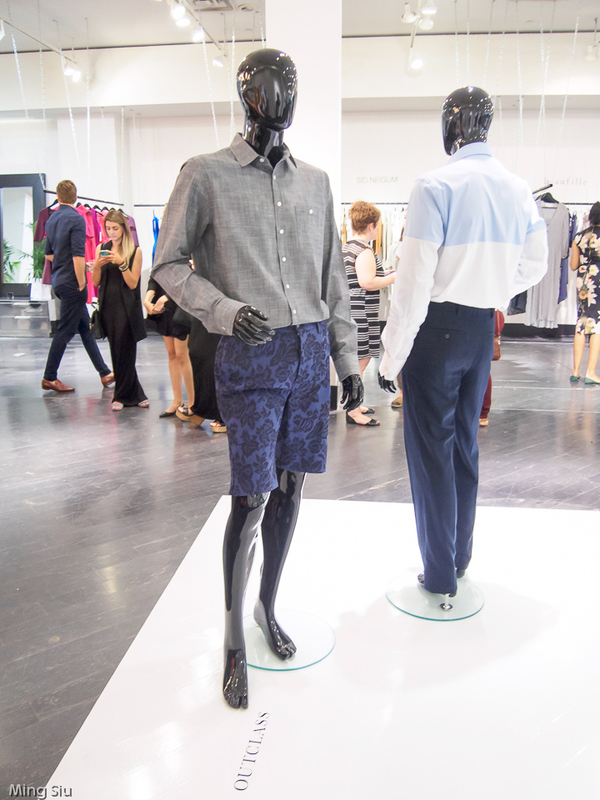 SQ1 Concept features a full range of designs, from evening wear to ready-to-wear for men and women, showcasing Canadian labels curated by renowned celebrity stylist Leslie Frema. 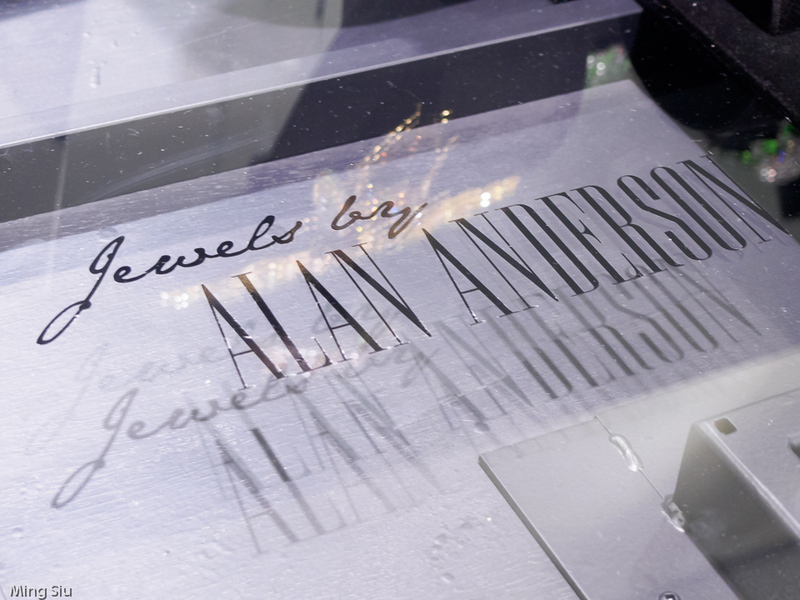 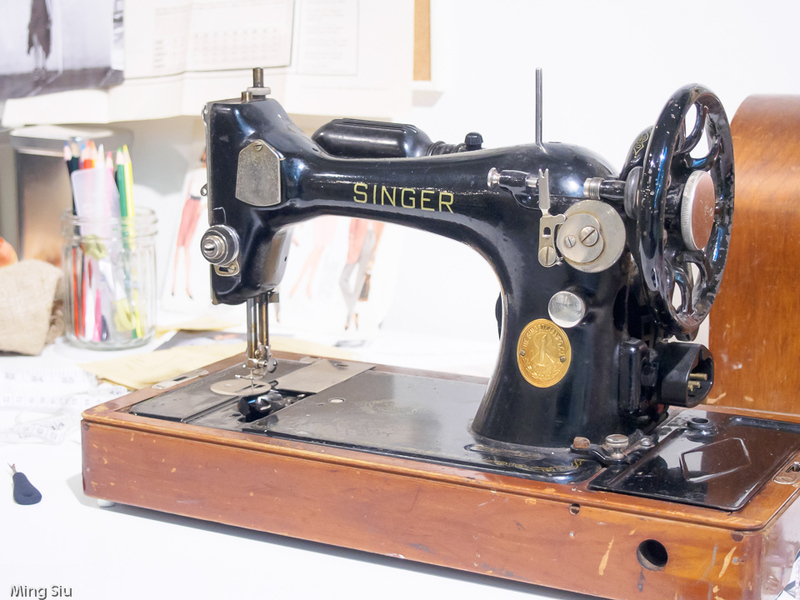 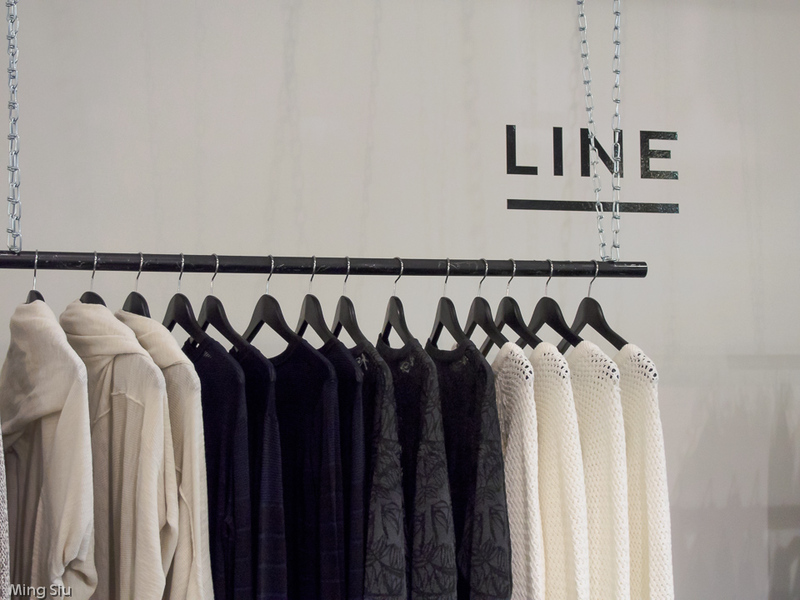 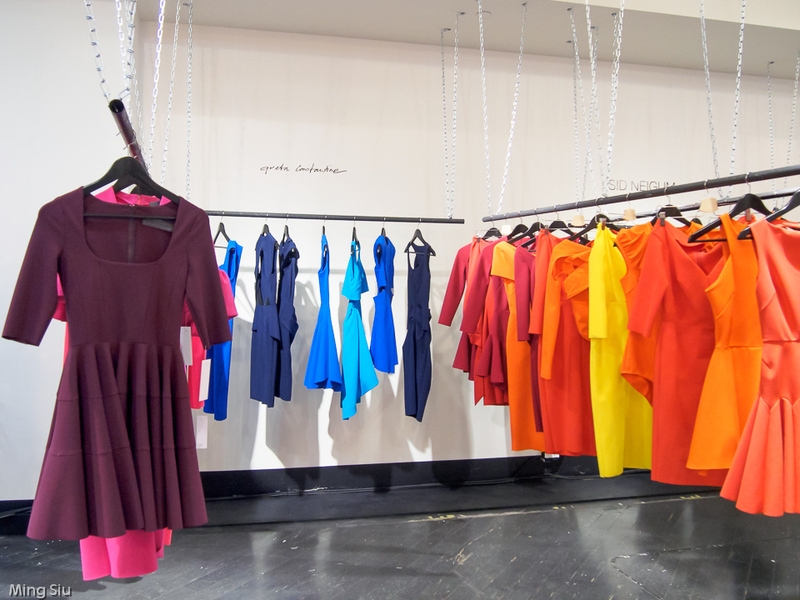 You can find labels such as Alan Anderson, Beaufille, Christopher Bates, ela, Erin Kleinberg, Greta Constantine, John & Jenn, LINE Knitwear, Outclass, Sid Neigum, and Stephan Caras. 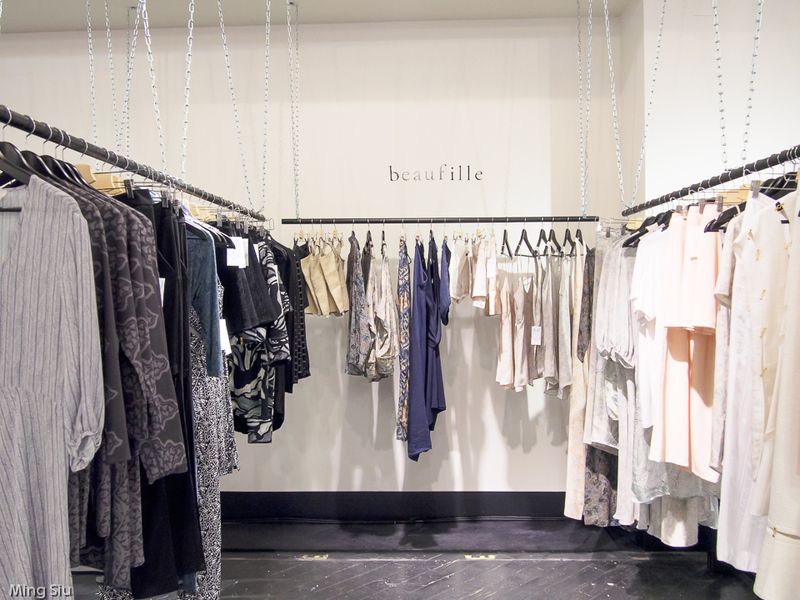 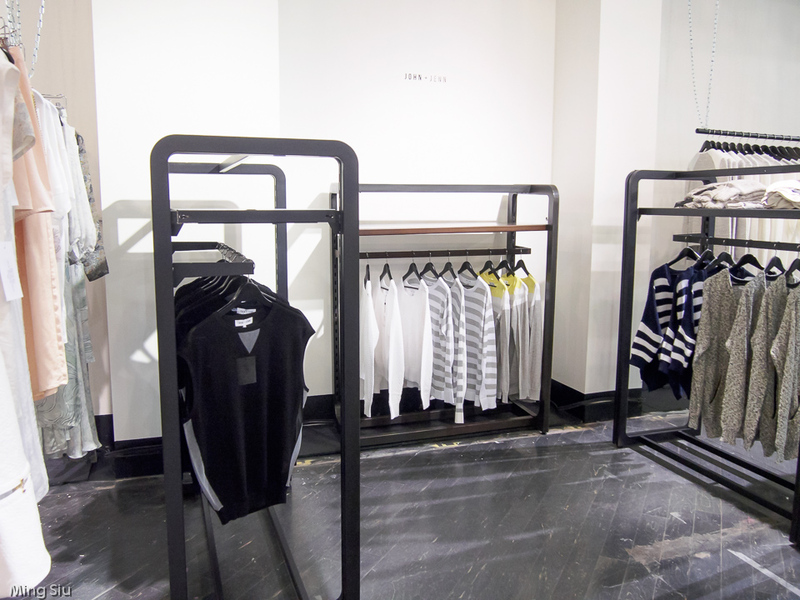 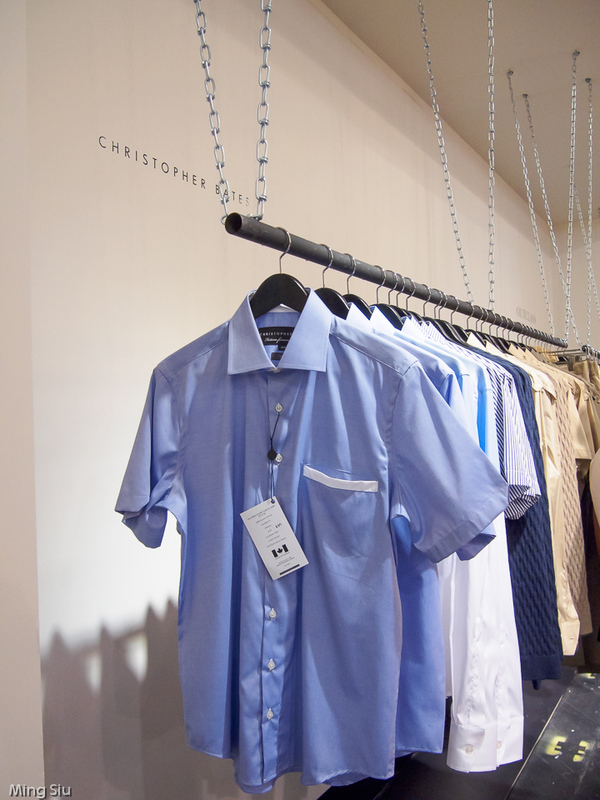 Here are a few images from the store, love the simple yet elegant decor and layout of the store.